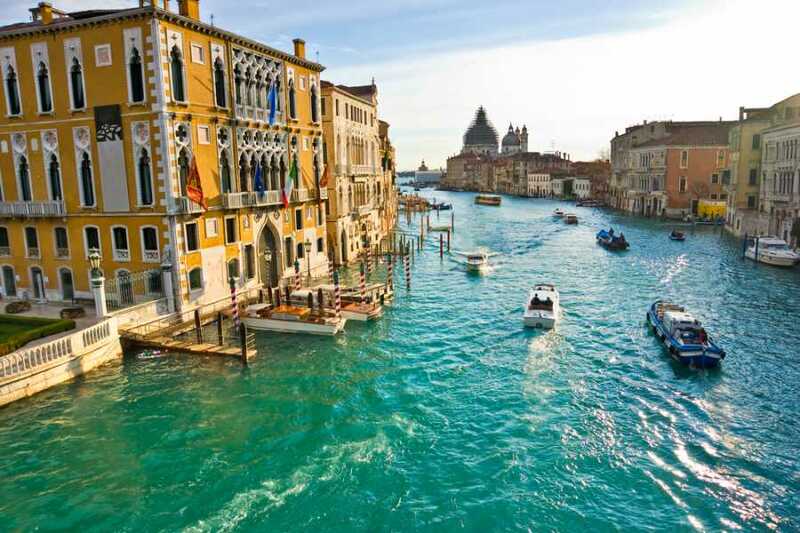 A pleasant drive through a picturesque landscape, with mighty mountain peaks providing the backdrop, continues with an exciting cruise by vaporetto along the canals. 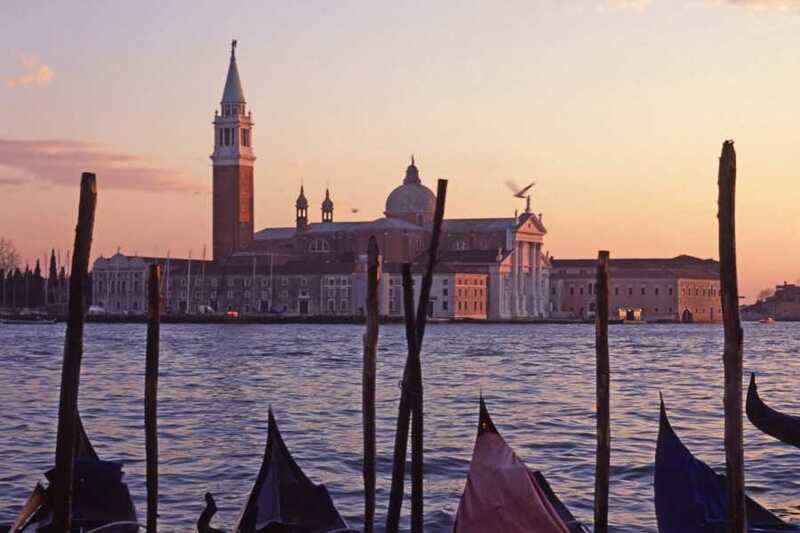 Upon arrival at the remarkable St. Mark's Square, we visit a glass factory to witness the making of the famous Murano glass. In the afternoon, you can further explore this city of exceptional grace, narrow streets, beautiful churches and magnificent palaces. 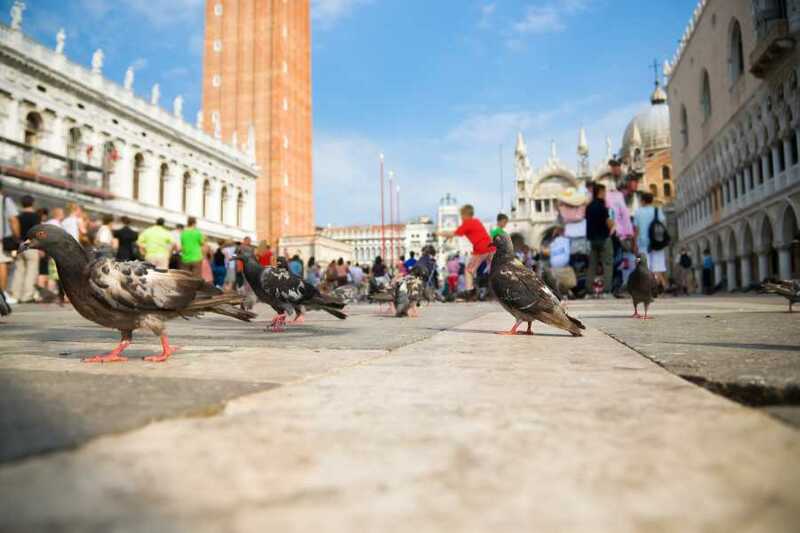 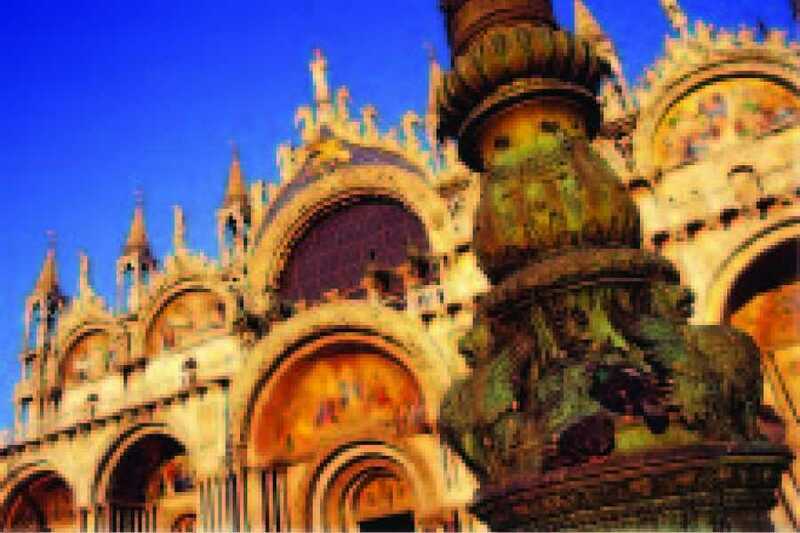 The strikingly beautiful St. Mark's Basilica, the enchanting Bridge of Sighs and the lively Rialto are there to admire. 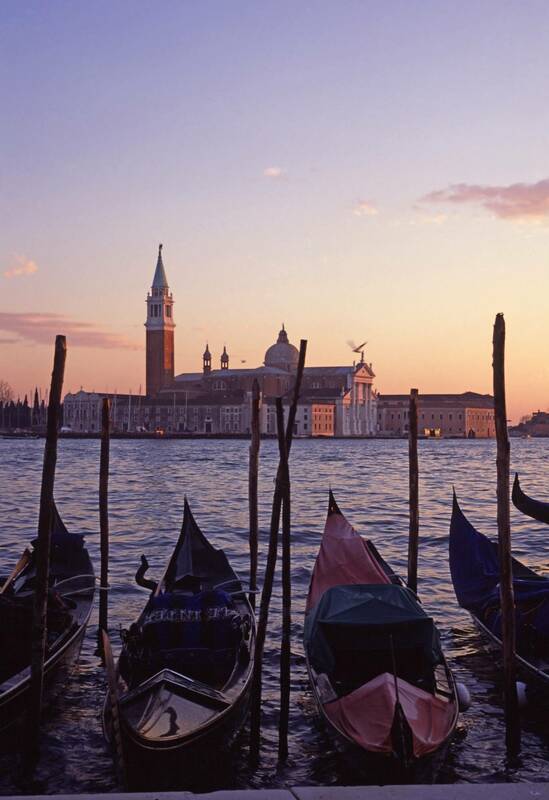 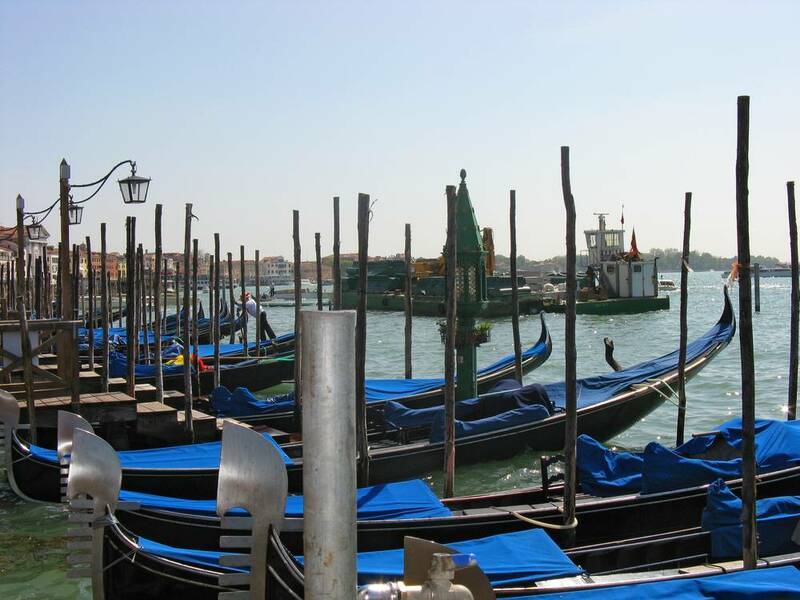 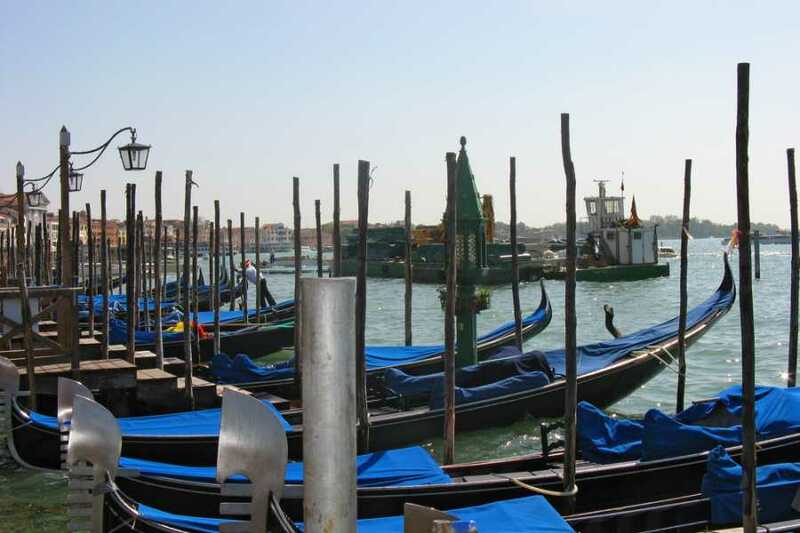 In your free time you will have the opportunity to take a romantic gondola ride or visit the Campanille for a rewarding view of the lagoon.